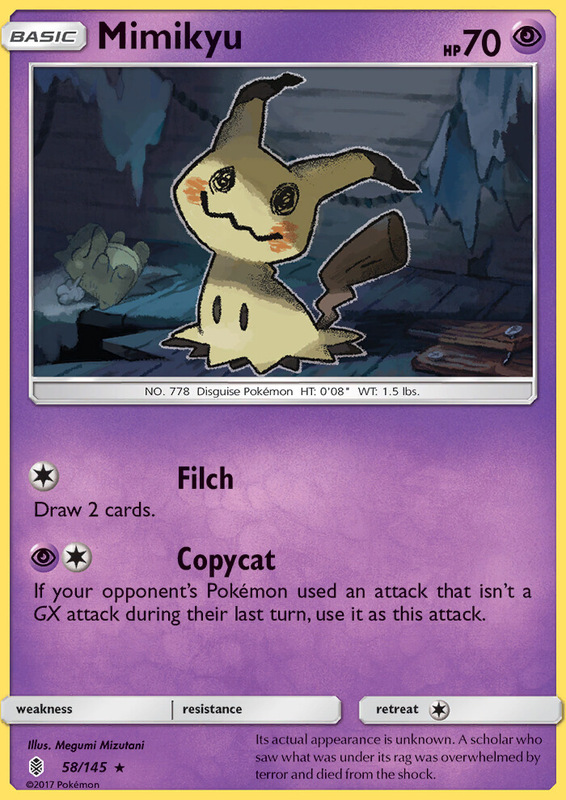 If your opponent’s Pokémon used an attack that isn’t a GX attack during their last turn, use it as this attack. Its actual appearance is unknown. A scholar who saw what was under its rag was overwhelmed by horror and died of the shock.